Destination weddings and elopements in Nashville, Tennessee are becoming increasingly popular. Nashville is already a wildly popular destination city for its nightlife and music scene. Now, weddings are making their way onto the map. 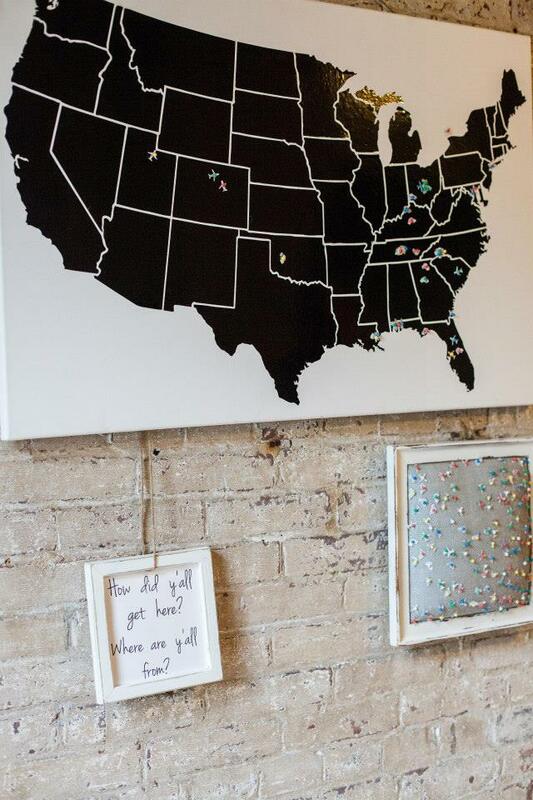 Our brides and grooms come from all over the country to get married here. With Nashville's unique blend of country charm and modern city life, there's a little something for everyone. Being a central location in between the north and south makes Nashville a great middle ground for families and guests to meet. There also are great transportation alternatives to plane rides because of our great location. Our antebellum mansion and captivating gardens make it a true southern experience, but because we’re located just minutes from downtown, Opryland Hotel and the airport, you and your guests can easily experience everything Nashville has to offer. The south is known to be a really hospitable place and Nashville is no exception. 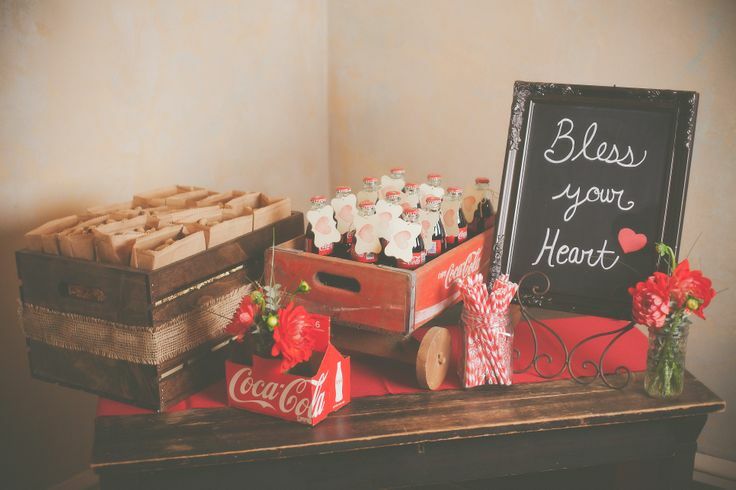 Hosting a destination wedding in Nashville is a great way for your guests' to experience an event the southern way, with open arms and a welcome wagon. Nashville has a great nightlife and downtown Nashville can deliver a full experience with music, entertainment, and amazing southern food. As a long time member of Nashville’s entertainment scene, we have a vast knowledge of the city’s sights, restaurants and hotels. If you’re looking for a place to stay in Nashville and want tips for fun things to do while you are visiting Riverwood, give us a call and we can point you in the right direction. Call us at 615.228.8892 to discuss some of Nashville's best places to visit.